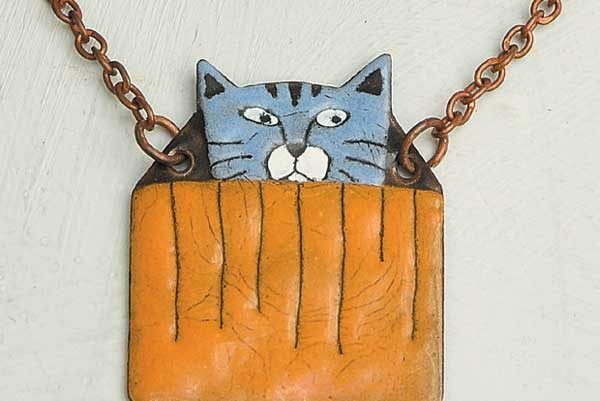 Lulu’s Cat Store Blue Kitty in Box Necklace. 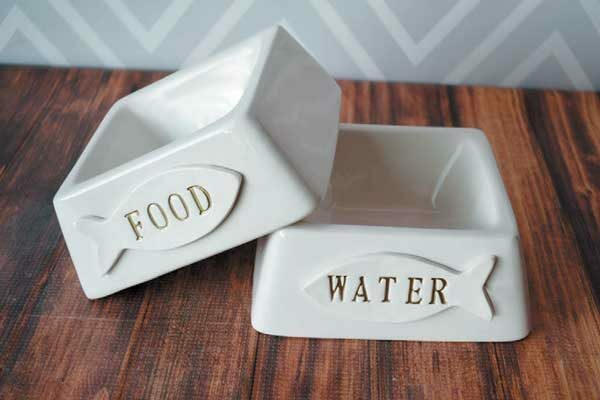 Personalized Cat Bowl by Susabella. 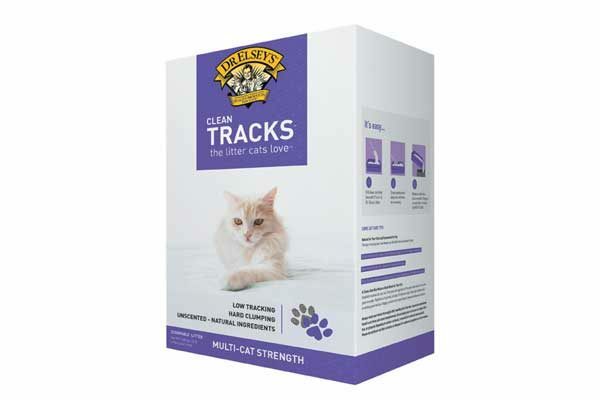 Dr. Elsey’s Clean Tracks Litter. 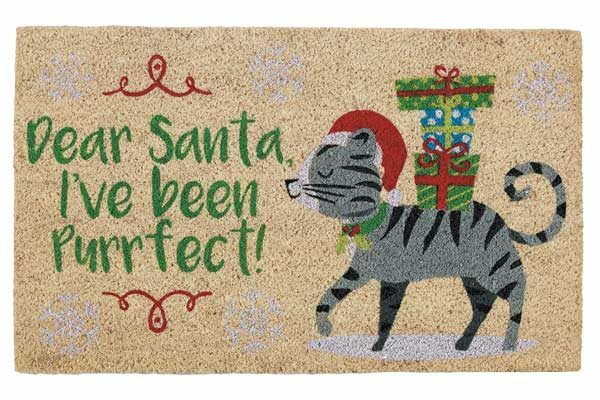 Dear Santa, Purrfect Doormat by Design Imports. 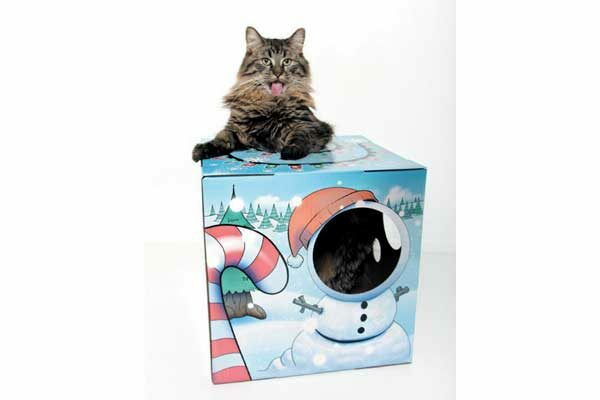 Meowy Christmas Box by Kitty Cardboard. Custom Cat Casual Shoes by Groove Bags. 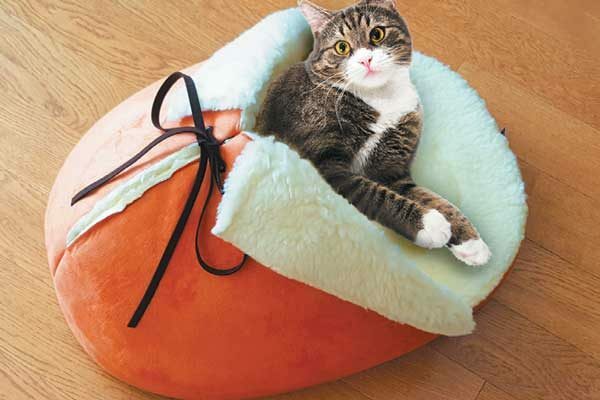 Giant Slipper Pet Bed by Napping JoJo. 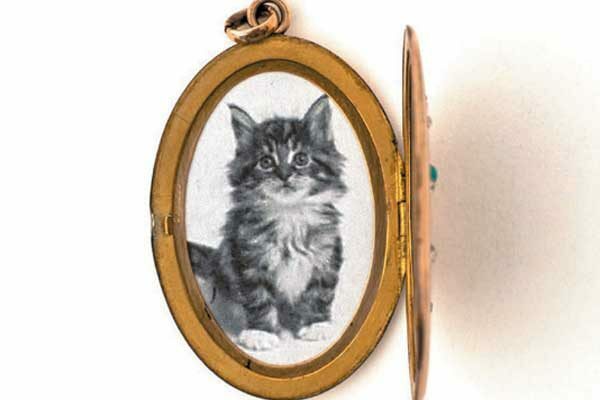 Vintage Lockets by Luna & Stella.